Before you decide which career path to choose, it is important you understand what makes you perform your best. Think of a moment when you were super-energised, motivated and engaged. Try to think of some other examples. Can you see a pattern? It is important to understand what motivates you so you can match what you want with the jobs out there. Most people would think that money is the primary motivator; everybody wants to have a bigger salary and great benefits. The truth though is different. Although money is important and people want to earn enough to have a comfortable life, there are many other reasons that push our performance to the peak. 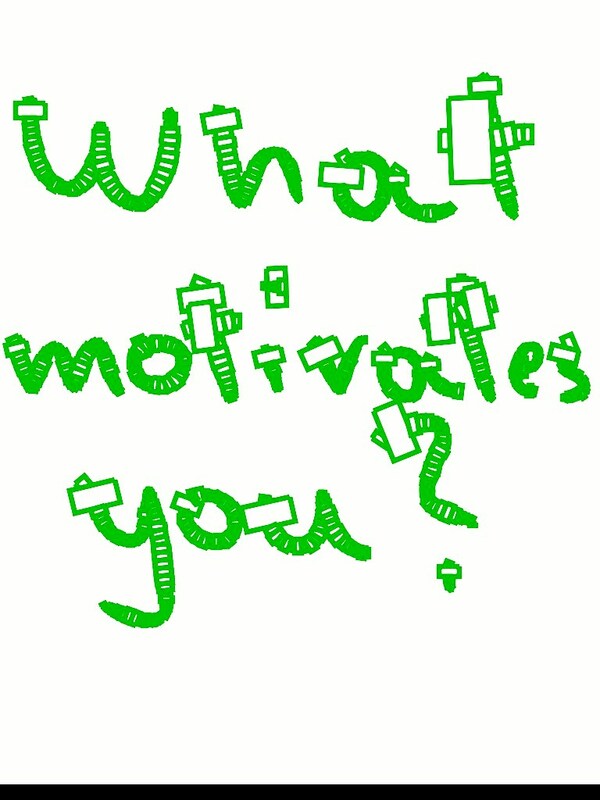 Which of the above motivators are important for you? You will find out that probably there is more than one thing that motivates you! Note that the importance of these motivators will change at different stages of your life e.g. security maybe not very important for you now but it might become more important when you have your own family. Hence, when choosing a career, you need to consider not only what motivates you now but also what might motivate you in the future. You will be better off to follow a path that creates the optimal environment for you to perform at your best. This entry was posted in b4iapply to college, b4iapply to uni, Before I apply, Career Advice and tagged career, motivators, perform at your best, what motivates you. Bookmark the permalink. 3 Responses to What motivates you to perform at your best?